The Avengers movie has finally given fans a version of the Incredible Hulk which actually stands a chance of competing with movies like Iron Man. Bruce Banner is now a much more deeper character with a dark side complemented with a thirst to help people. With the success of the new Hulk it looks like fans can look forward to a series of Hulk movies as Mark Ruffalo has confirmed he signed for a six movie deal much like Tom Hiddleston’s five movie deal and Chris Evans six movie deal. At the moment the only thing we know is we will see at least three Avengers movies, the other three Mark Ruffalo has signed up for could be cameo parts or stand alone movies which Marvel Studios will find it hard to pass up on. 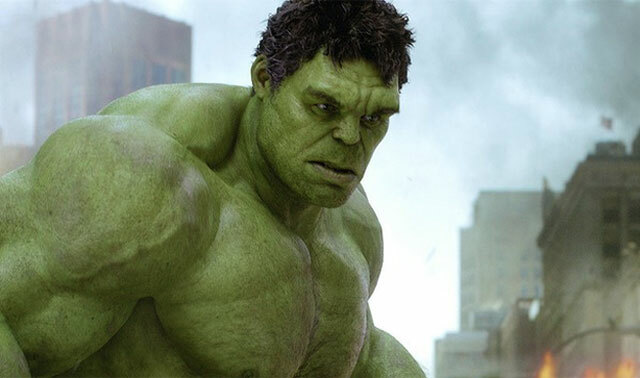 At the moment it looks like we can expect at least one stand along Hulk movie coming as soon as 2015. A pilot episode for a Hulk TV show is also being produced by ABC which is being worked on by Guillermo del Toro for a 2014 release date.